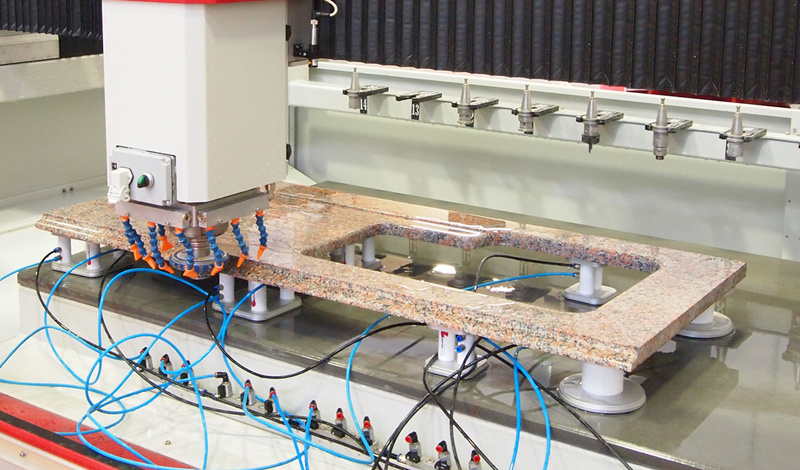 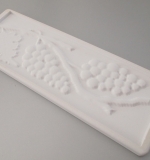 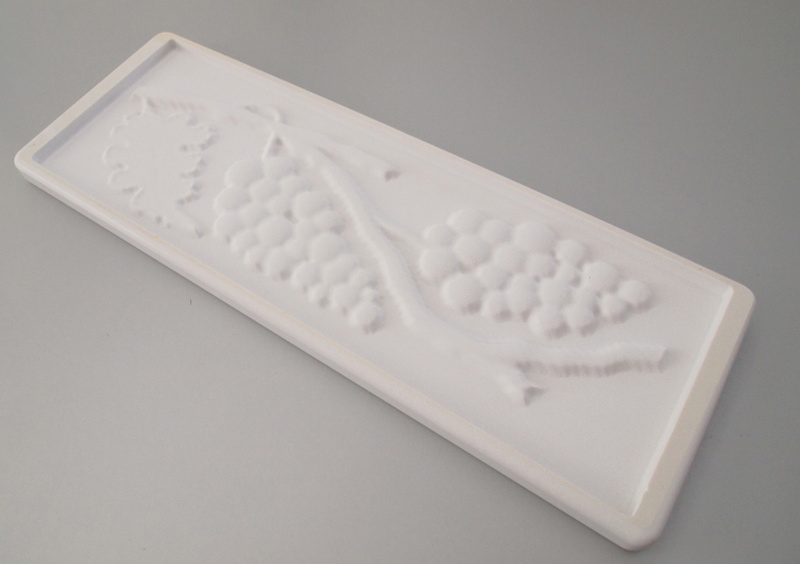 Our latest CNC model with 3 interpolated axes processes marble, granite, natural stones as well as synthetic and ceramic materials. 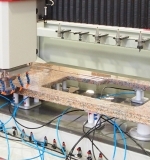 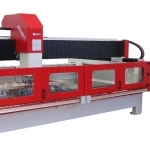 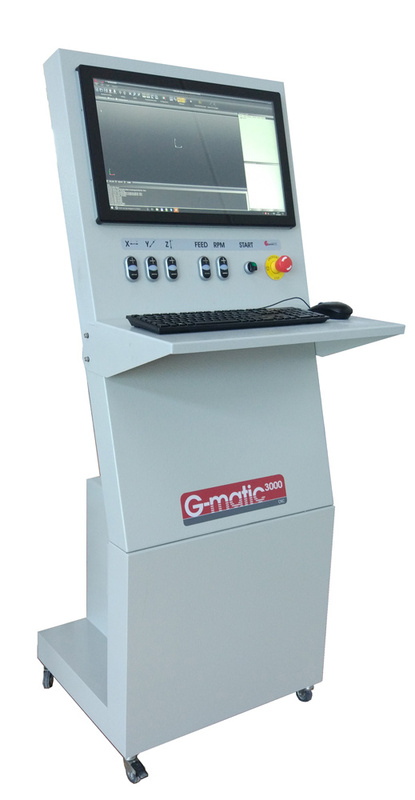 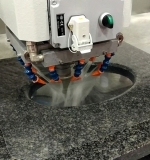 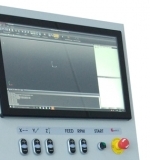 The Gmatic 3000 CNC stone processing machine combines high quality and precision components with low maintenance and ease of use, typical of all our machines. 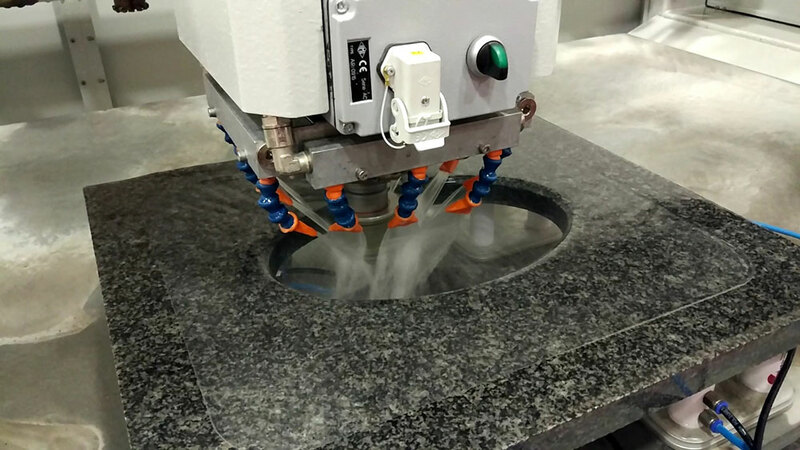 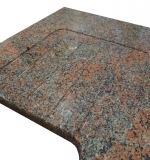 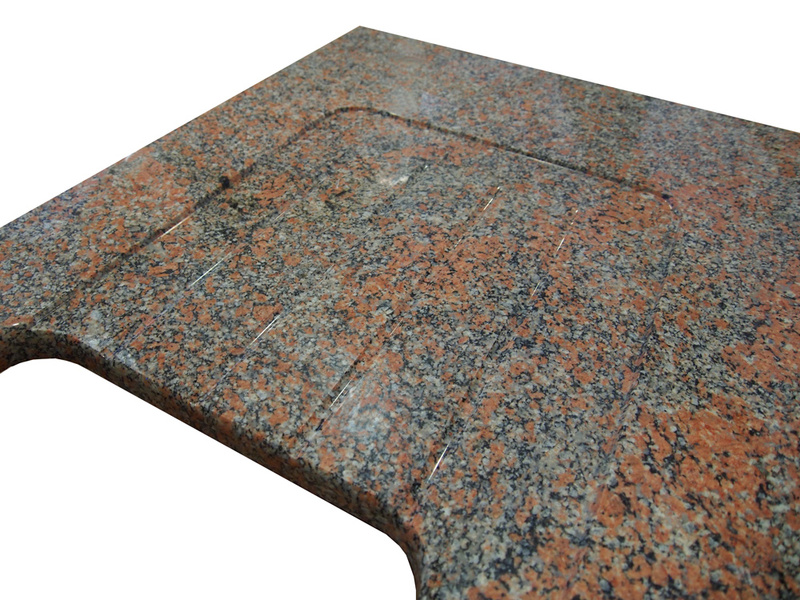 It can be the step to take on more orders, to expand your stone products mix and to manufacture more efficiently.